dedicated to all engine types and furthermore providing substantial fuel economy. 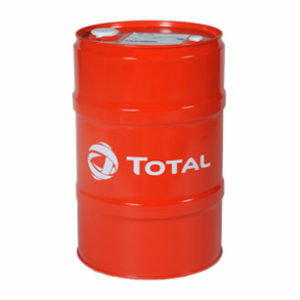 * TOTAL BIOTRAFFIC 1000 FE 10W-30 is dedicated to the lubrication of Diesel engines, with or without turbocharger, and especially for publics-works, agricultural and home-farming. 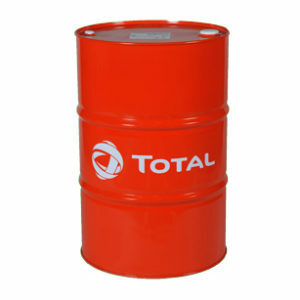 * It is also suitable in engines of heavy or light trucks, buses and passenger cars. 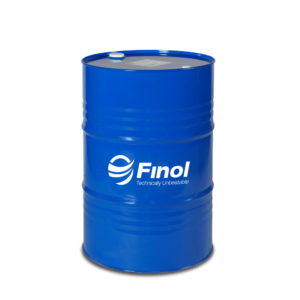 * TOTAL BIOTRAFFIC 1000 FE 10W-30 is adapted to engines conforming to following pollution reduction standards : EUROPE Phase I, II, IIIa and IIIb, US EPA Tier 1, 2, 3 and 4, and EURO I, II, III, IV and V, no-equipped with particulate filters but including Common Rail high pressure fuel injection systems. 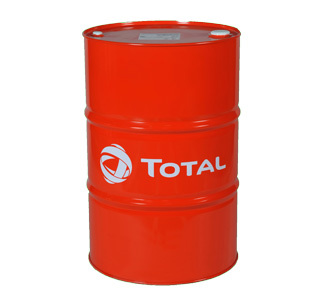 * It can also be used in gasoline engines of service vehicles. * Allows the longest drain intervals specified by the OEMs for Off-Road sectors. * Provides economy by reducing the engine fuel consumption (up to 4 %) which also reduces the exhaust gas pollution. * Its high biodegradability level allows a use in sensitive areas and avoids all sustainable pollution risks in case of oil accidental leakages.